Having a good night’s sleep directly affects a lot of things about you, including your daily routine, focus, and productivity. 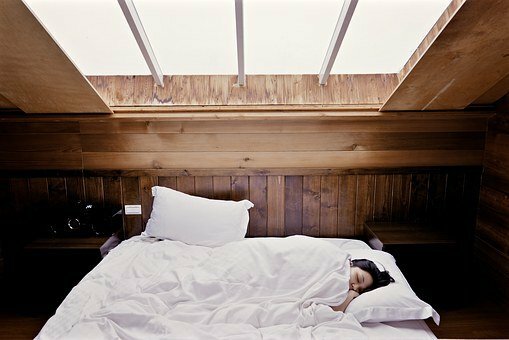 There is much more to sleeping hygiene than just sleeping long enough; it also involves a number of good habits and a brief list of things you could do to improve your sleep right away. There is a high possibility that you are tired even while reading this and that’s because poor sleep has a negative impact on your brain function, thus leaving you in a really bad mood. 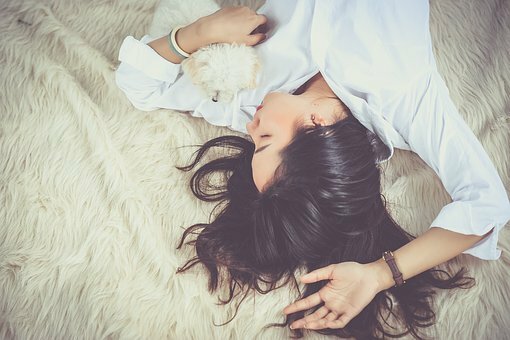 Here’s what you can do and change in your routine to improve your sleep. One of the most common causes of poor sleep is the wrong choice of mattresses and pillows. When it comes to your health, you shouldn’t make compromises, and a good mattress is where you should start. Even though you might think that sleeping on a soft mattress is a great idea, it shouldn’t be too soft because it will be bad for your back. On the other hand, it shouldn’t be too hard either, providing lumbar support for your back. The pillow should also support your neck so that your back muscles can rest rather than be tense the entire night. Once you set and follow your sleeping schedule closely, your body will fall into a natural sleep cycle. It would be best if your internal clock could follow the sunrise and sunset, but knowing that in the modern world it is impossible to go to sleep as soon as it gets dark, it would be nice if you could come up with a bedtime and stick to it. 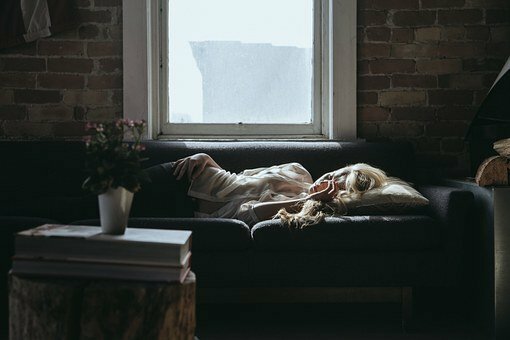 Falling asleep anywhere between 10 PM and midnight is a great idea because this way, you can get up between 6 and 8 AM and feel well-rested. Six hours of good quality sleep is enough for both your body and your brain to ‘recharge’ for the following day. You would be surprised to discover just how much smells affect our minds and bodies. Essential oils are great for many reasons, and people use them to make their bedrooms smell more inviting. On the other hand, you could also make your linen smell amazing, thus helping your body relax. Air fresheners are great but you could also try using some lavender linen spray on your linen, bed or your ironing. Also, try to open your windows regularly and let the fresh air in every day without exception. Even though we all like to think that we are as young as we feel, it’s not exactly true. While being students, we were able to go to parties and function on very little sleep, but it’s not the kind of lifestyle you wish to keep up as you get older. Forget about going out late at night, try to give up smoking, drink responsibly, and try to eat a bit lighter meals for dinner. All these things will help you feel better and fall asleep much more easily. When you are active throughout the day, you will fall asleep more easily in the evening. This means that it’s your body that has to be exhausted, not just your brain. Some people struggle to fall asleep after a long day in their office even though they feel not only tired but drained. It’s because their bodies weren’t active enough during the day, and as a result, they experience overstraining, hyperactivity, or insomnia. You can fix this easily by spending one or two hours in the gym after work or simply by choosing to walk or to ride a bicycle a few kilometers instead of driving to your place. It doesn’t matter how tired you feel, you might still have trouble falling asleep in the evening. If you keep experiencing sleep problems even after you’ve made changes in your life (including your mattress and your daily routine), it might be a good idea to consult a professional because insomnia can be a serious problem.